• First Place – Online Marketing for their website www.VisitKansasCityKS.com. The redesigned site is the official trusted source for Kansas City, KS travel information and was designed to be visitor-friendly, engaging and responsive. • Second Place – Integrated Campaign for their Leisure Digital Campaign. The year-long comprehensive campaign targets visitors at all stages of trip planning starting with brand awareness to planning and booking a trip to Kansas City, KS. 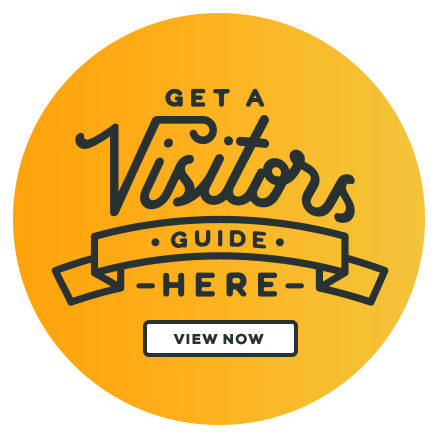 • Honorable Mention – Visitors Guide, outsourced design. 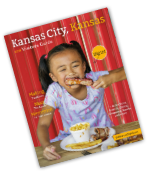 The 2017 Kansas City, KS Visitor Guide showcases all there is to do and see in the city. 125,000 copies were printed and distributed by mail, visitor centers, attractions and hotels. • Honorable Mention – Print Marketing for their 2017 Kansas City, KS Print Ads. The series of ads were developed so that visitors could easily identify Kansas City, KS geographic location and show that Kansas City, KS is a fun, memorable destination. • Kansas Tourism Partnership – The KCK CVB was honored with the Kansas Tourism Partnership from KDWPT. The award recognizes the importance of collaboration in the successful development of tourism in Kansas. "These awards highlight the vital role of dedicated individuals and organizations in growing the tourism industry in Kansas. Through their partnership, Kansas tourism will continue to be a significant part of the state&apos;s economy," said Linda Craghead, KDWPT Assistant Secretary for Parks and Tourism. The TIAK Marketing Awards Program was created to recognize organizations that have made an impact on the development and expansion of the travel and tourism industry in Kansas. The Kansas Tourism Conference is a partnership between TIAK and KDWPT. The three-day conference drew approximately 150 attendees, and provided tourism professionals a variety of educational seminars, workshops and networking opportunities with peers, vendors and industry experts. The Travel Industry Association of Kansas is a private, non-profit organization dedicated to the promotion and development of travel and tourism in Kansas.